Right Click Here and hit save as to download this weeks RAWtalk Episode #040. I had the opportunity to head up to New York City to interview one of the most famous Rock Photographers ever, Bob Gruen. Bob captured Rock and Roll in its heyday, living with bands, joining them on the road and sharing in the lifestyle. He captured one of the most recognizable images in the history of music photography, John Lennon wearing his New York City T-Shirt. Could you image being asked to be John and Yoko’s personal photographer? Being that close to one of the most respected and successful musicians of all time? Bob was more than just a photographer for them, he was their friend. I sat down with Bob in his studio in NYC for this candid conversation that could shave gone on for hours. The stories are awe inspiring and leave you wanting to hear more. Lucky for you a documentary on Bob’s work was just released on Showtime so please check your local listings for the viewing schedule. To check out some of Bobs Photo Books Click Here. Enjoy this once in a lifetime conversation with Bob Gruen. 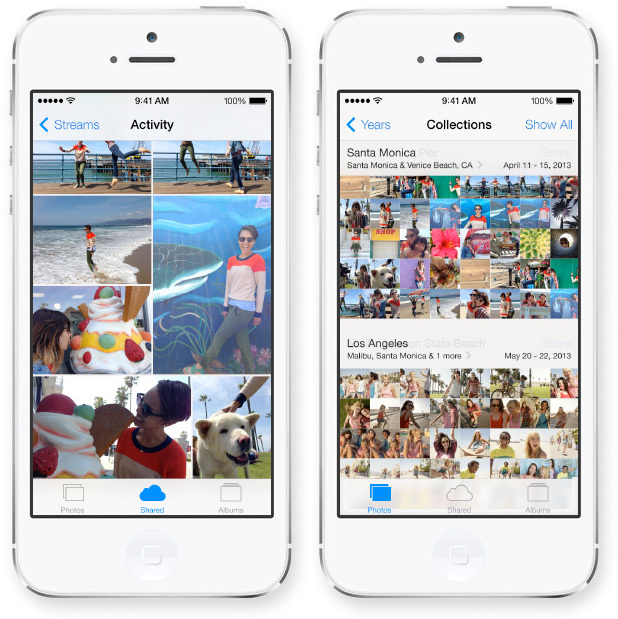 First up, Apple has revealed the revamp of their stock Photos app on the iPhone in the newly announced upcoming iOS7 via WWDC earlier this week. Several notable changes include the introduction of square-style cropping (which I’m sure many pro-photogs will despise…) and the ability to apply live filters to photos similar to Instagram. The biggest upgrade however, is a new feature called “moments”, which is essentially an organizational system that sorts out your photos based on the metadata. 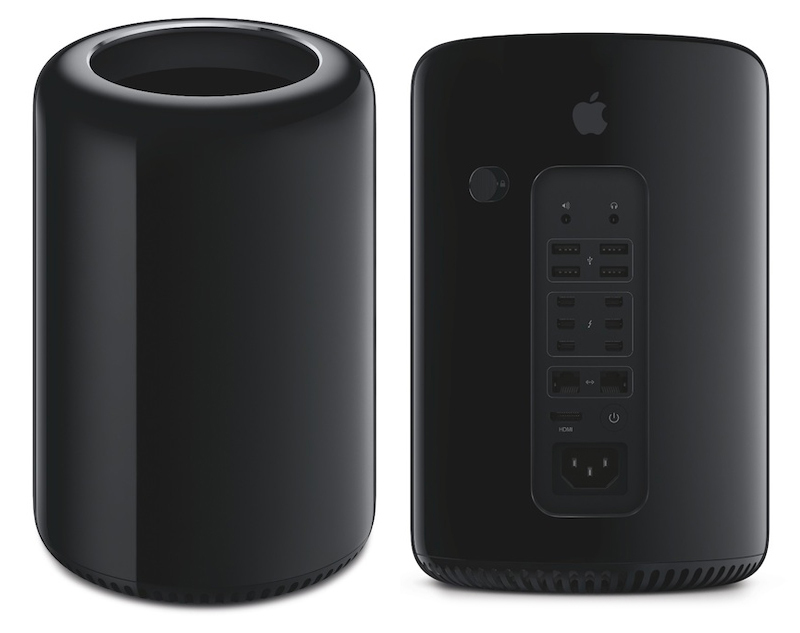 Speaking of WWDC, Apple also announced a long-awaited upgrade to the Mac Pro. The new monster of a machine will support up to 12-core configurations; insane. 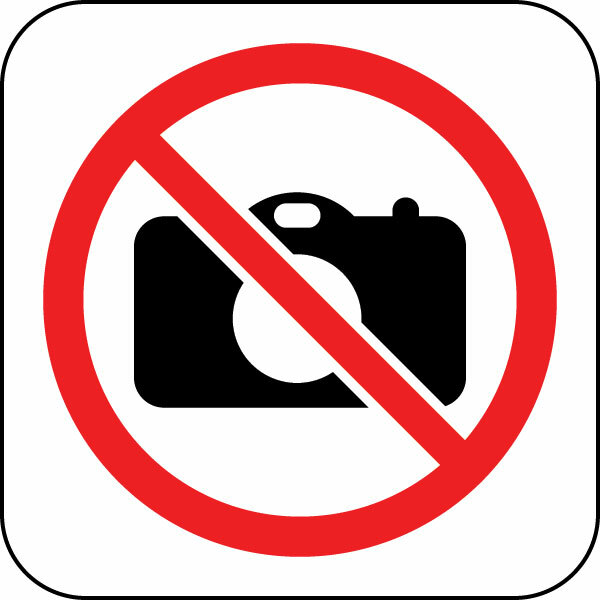 Notably, they’ve got the fastest ECC memory the company has ever put into its computers, which is clocked at 1866MHz DDR 3–a huge upgrade for photographers editing heavy-duty images in multiple programs. As expected, the new Mac Pros will support FireWire and the brand new Thunderbolt 2 standard. There will also be AMD FirePro graphics capable of running up 4K out of all of its ports–up to three UltraHD displays simultaneously! The new design also has people wondering if it’s either a trash can, or a futuristic monster machine. Pricing hasn’t been announced just yet, however. Expect it to drop later this year with more details to come. Check out the new design below, what do you think? 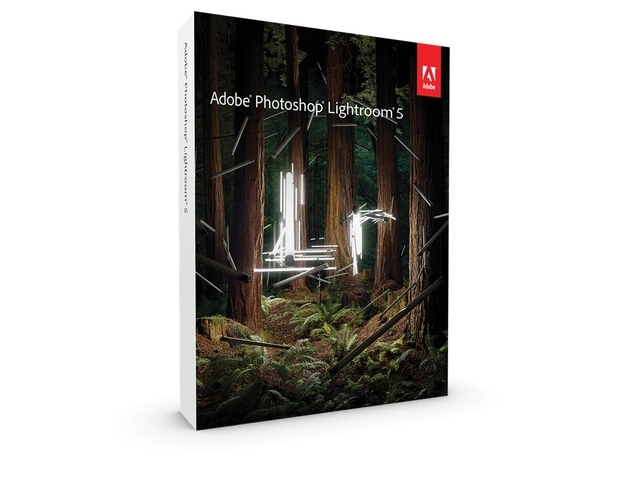 Adobe released the final public version of Lightroom 5 this week. Thankfully, it’s said to be a huge speed upgrade to Lightroom 4. If you’re nervous about using old catalogs–don’t fret! It will be just like previous versions and will update your Lightroom 4 catalogs automatically. New key features include the introduction of The Upright Tool, which allows users to fix horizons and tilts in your photos, listed under the lens correction option in the Develop module. The Radial Filter is another fresh feature which lets you alter different parts of the photo selectively, similar to the current adjustment brush, but easier. Meanwhile, The Advanced Healing Brush is a borrowed feature from Photoshop which works much like the Content Aware Fill in PS. It lets you create custom brush shapes, allowing you to remove objects in photos. Another notable feature is The Visual Spot setting which allows you to clean up any sensor dust or other problems that you might find hidden on your image. And finally, the introduction of Smart Previews is extremely convenient. This new feature allows you to edit pictures on the go, creating offline copies of your images so you don’t need your external hard drive with you for on-location editing. The new software will cost you $149 USD brand new or $79 USD if you’re upgrading. Check out a couple sample videos of the key features below and for more, head on over to Lightroom’s YouTube page.